It has been shown to interoperate with open source and open access oneM2M server implementations providing developers with options to deliver complete oneM2M solutions based on open components. oneM2M v2 Compliant : OS-IoT supports oneM2M version 2 compliant Application Entity (AE) capabilities. Simple API : It provides developers with a simple, resource-oriented API to interact with oneM2M ecosystems. Platform Independent : It is written in C++ to provide a high degree of platform independence and potential to support constrained devices. Open Source : It is Open Source, BSD-licensed, for community and commercial application. 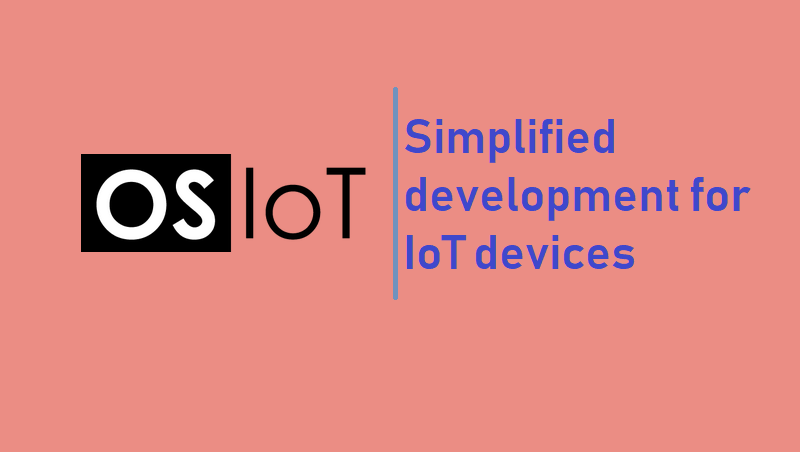 OS-IoT is a dynamic project which is being updated regularly to reflect input from participants and to enrich the projects capabilities. The software currently available is pre-alpha meaning that APIs, capabilities and security aspects are subject to ongoing changes and updates. Currently, changes will be pushed in to the master branch of the repository at any time, without notice. Once downloaded, refer to the Build and Install page for build instructions. The package is distributed under the BSD 3-Clause License. For details see the files included in the package.